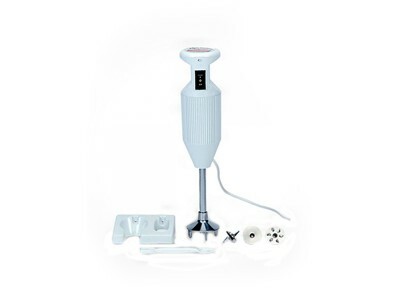 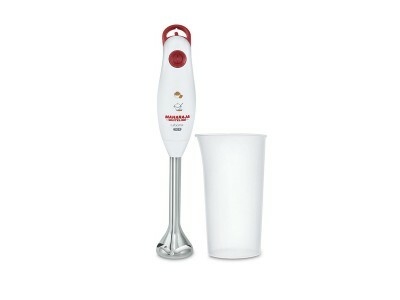 If you like multitasking, this hand blender is just right for you.High-class unbreakable PC containe.. 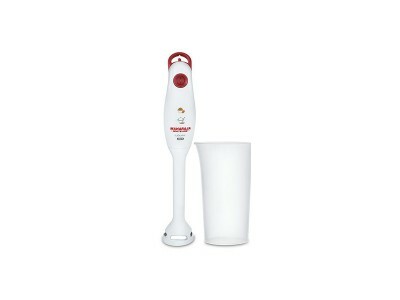 If you like multitasking, this hand blender is just right for you.High-class unbreakable PC container with hwat-resisting. 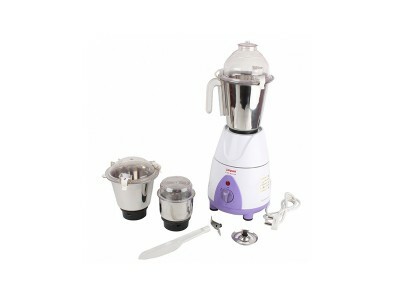 Convenient and quick solution for your kitchen!.. 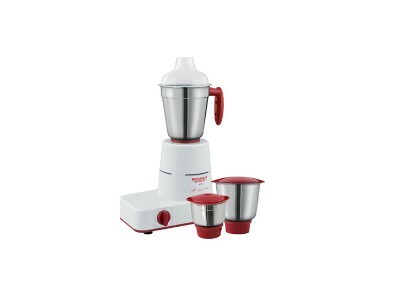 Designed to add beauty to your kitchen!.. 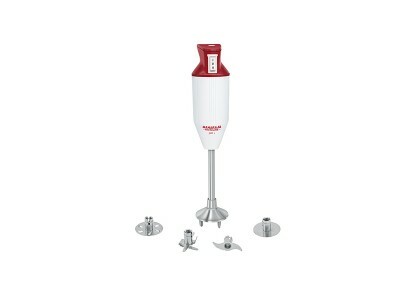 Unique design for quick & delicious meals!.. 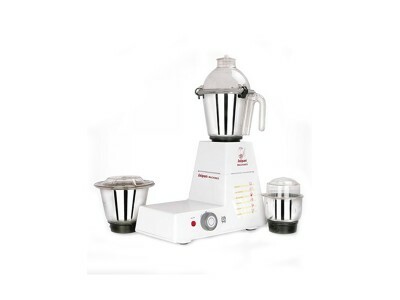 1...2...3 mixing and grinding made so effective and easy!.. 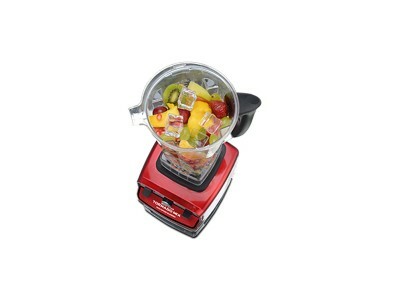 1...2...3 so easy to prepare delicious meals!.. mixing and grinding made so effective and easy with polycarbonate transparent lid for multipurpose j.. 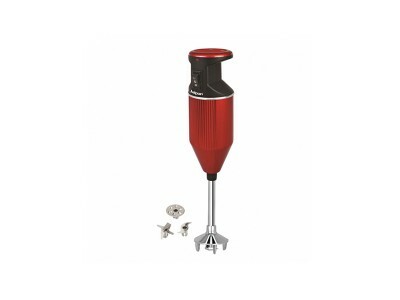 Unique design for quick and delicious meals! 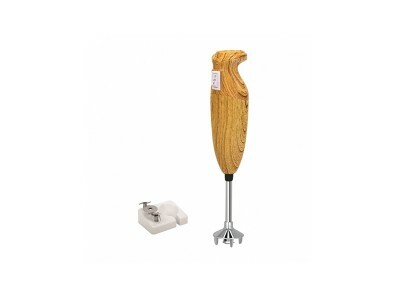 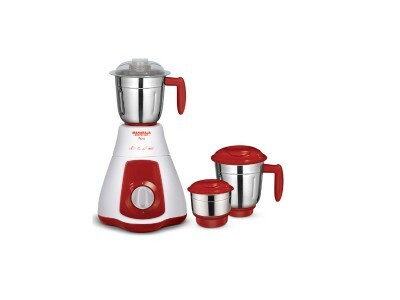 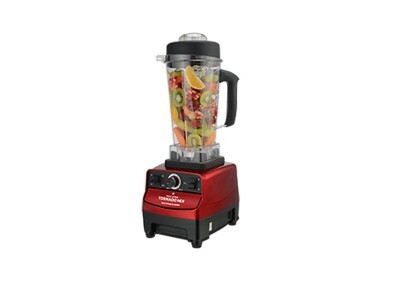 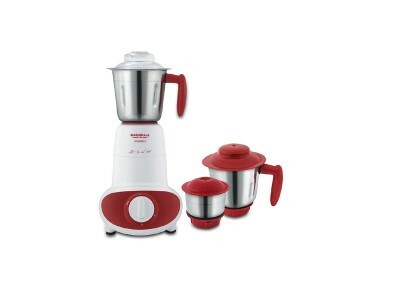 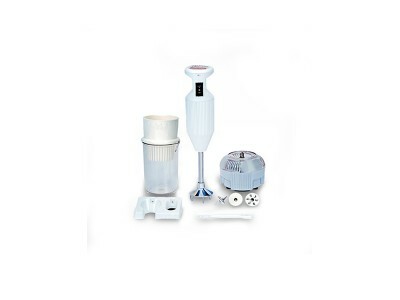 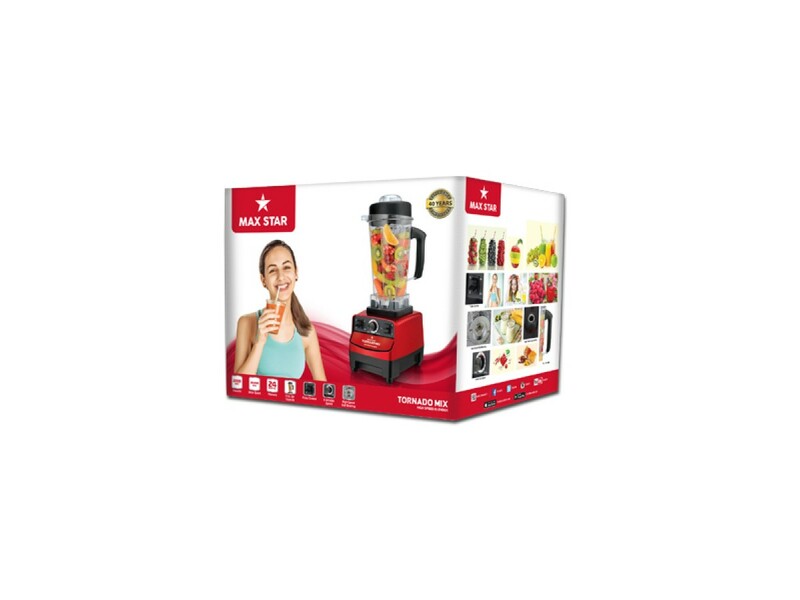 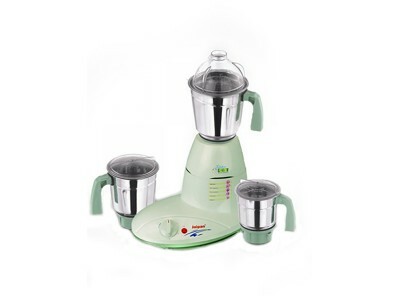 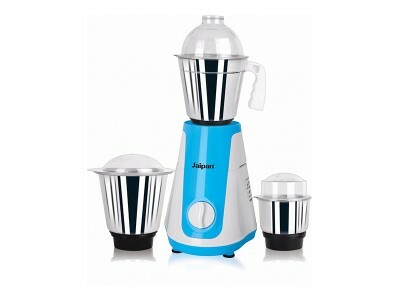 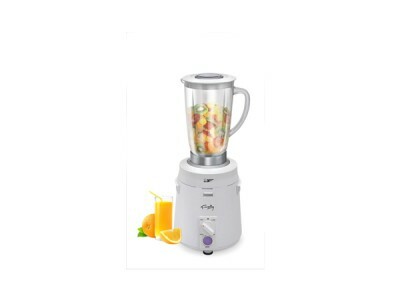 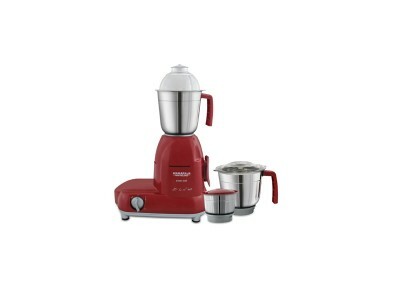 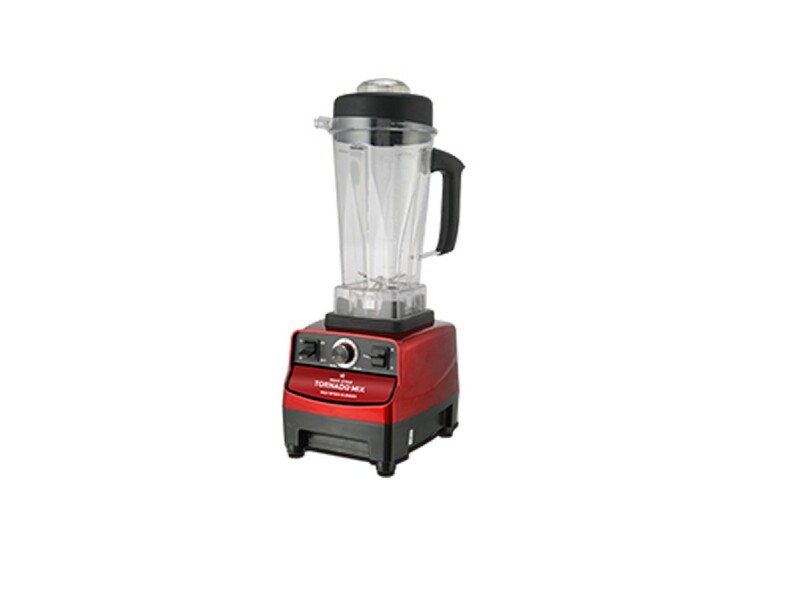 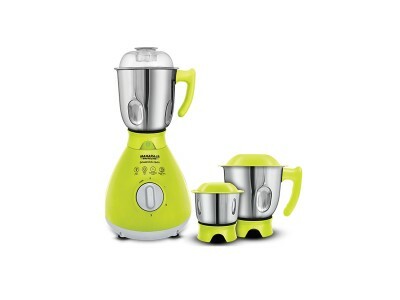 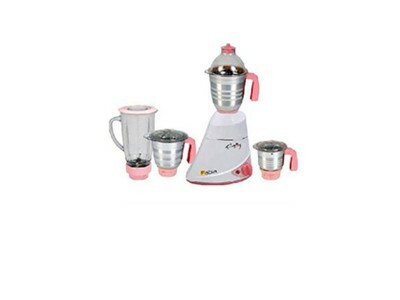 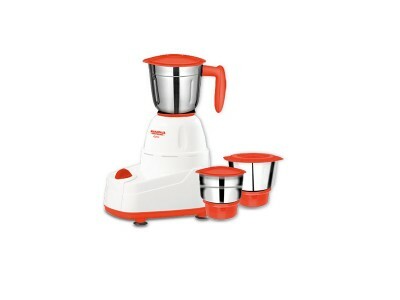 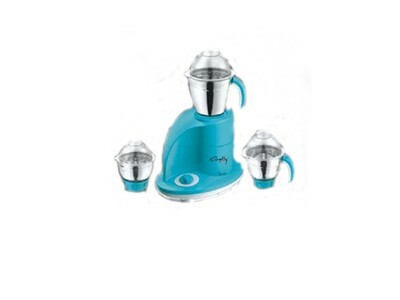 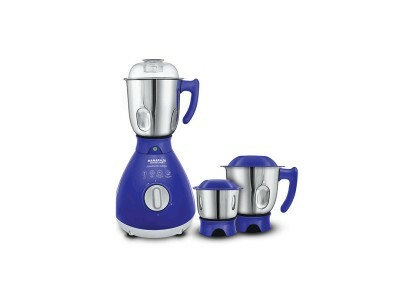 ..
Jaipan Premium Mixer Grinder Is A Versatile Device That Can Be Used To Mix And Grind Food Items At T..
Jaipan blender- * Mixes: Liquids and beverages, cocktails, milk shakes, fruit juice, yoghurts, iced .. 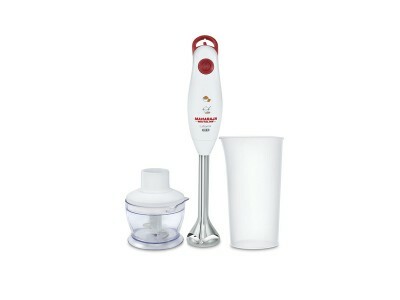 Healthy food made easily For perfect soups, purees and shakes The vola hand blender with its powerfu..